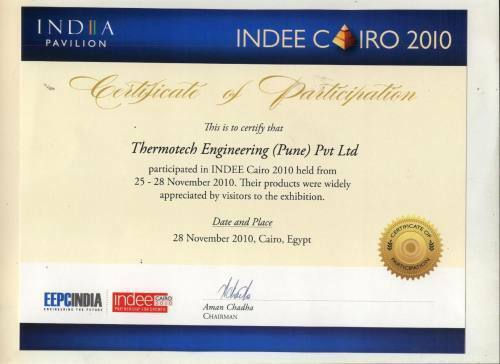 Thermotech Engineering (Pune) Pvt Ltd introduce ourselves as a leading organization in the field of Exporter, Manufacturing and Supplier of various process equipments like Agitators, Mixers, Reactors and Heat exchangers, etc. 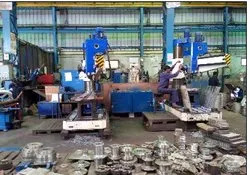 We are the team of technocrats having in truth good know-how in process equipments since last 15 years. We focus on optimum design of agitators for blending, heat transfer, mass transfer, solid suspension, uniform mixing etc, and we have manufactured more than 3000 agitators. Enclosed please find herewith our catalog showing details like manufacturing facilities and client list, and added details. TCE Consulting Engineers Ltd & a few more. Uhde India Limited and a few more. These are the few of the names in Pharmaceutical sector only. 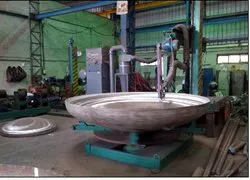 We in fact have manufactured thousands of Reactors and more than 5000 Agitators, for many of the process industries for a combination of applications. Also note that Agitator being the heart of Reactor and it decides performance, quality of product and the operating cost for Reactor. For Unique requirement of biopharmaceutical industries we are in collaboration with Roplan AB, an original manufacturer of Magnetic Stirrers & Aseptic Valves.